Nice Track! The rhythm track reminds me a little of "Glow of Love" by Change. 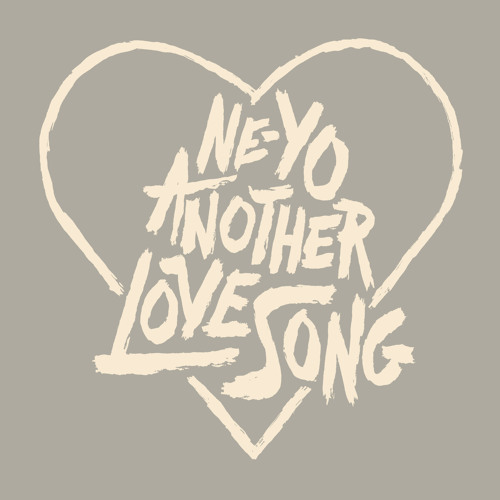 I can rock to this.....I love you NEYO!!!! !